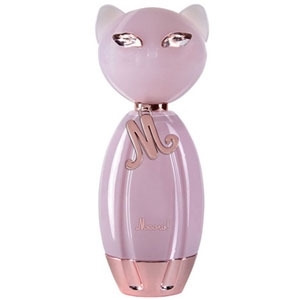 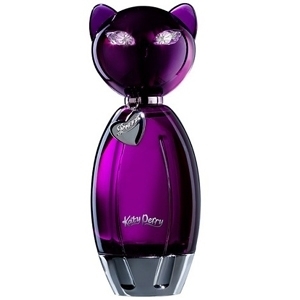 "Meow by Katy Perry opens with tangerine, pear and orange blossom. 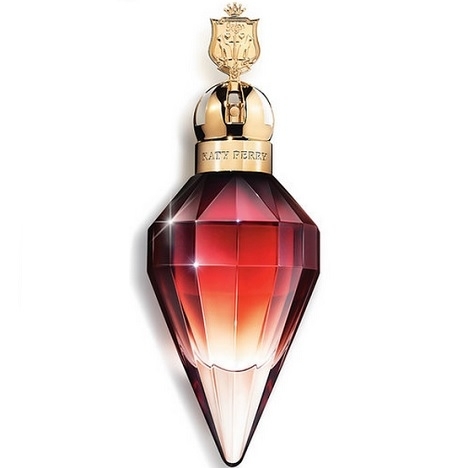 The heart reveals a green and..."
"Katy Perry’s first fragrance combines fresh and juicy notes of peach and apple. 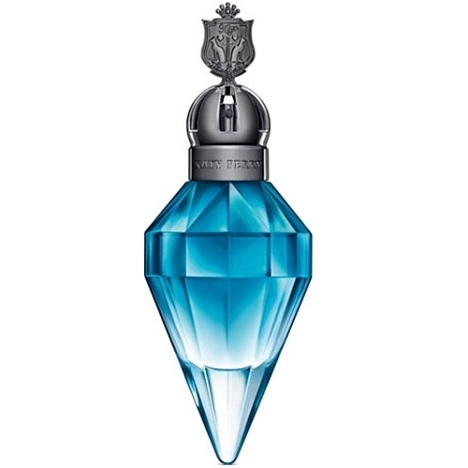 The heart reveals..."